In classic old Hollywood style, a woman needs her indulgent and impressive pearls that make appearances that much more memorable and this set is more impeccable than any other. 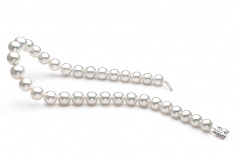 The impressive and substantial 12-15mm size ensures that not one pearl will go unnoticed. 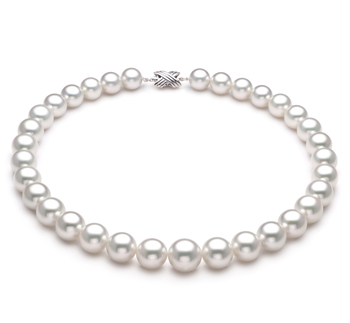 With an AAAA shape of each pearl, the equally matching luster lays upon each pearl the same mirror like shine that emits a sparkle that’s hard to keep under wraps. 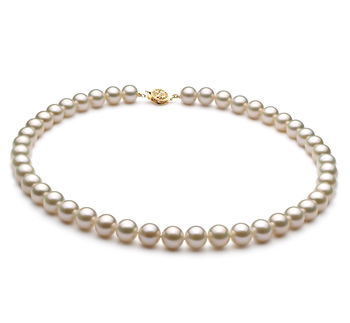 The body and overall grade result in the AAA+ quality that makes hand stringing each pearl onto a fine silk double knotted thread that much more important. 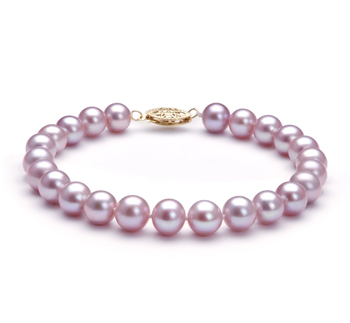 Each pearl is then separated by a hand tied double knot ensuring that no two pearls can rub, touch or otherwise cause any damage to the shape or luster of another. Holding both ends tight and secure is the 14K white gold oxford clasp, one clasp that ensure the safety and security of the high quality set of the South Sea White Pearl Necklace.